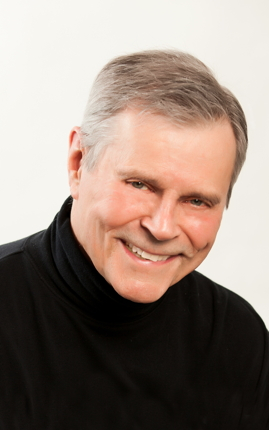 Award-winning author Richard Rose hails from Kokomo, Indiana. Teen dances, basketball and too many greasy French fries gave way to a BA at Wabash College. After a tour of duty fighting the Cold War on the East/West German border, Richard began a long career as a First V.P. with a major investment firm in Chicago, where he did market reports on TV and radio. Richard’s wife and true love, Kay, supports his passion for writing, which includes short stories, novels and screenplays. She also keeps him healthy. No more greasy French fries.